On 2nd May 1802, the East India Company owned by the Governor of Prince of Wales Island, Sir George Leith Boranet Lieutenant granted Ranee a piece of land in the district of Ayer Itam. Ranee created a trust fund in respect of the land known as Lot 171 and 172 T.S. 3 for the temple charity. This trust was further confirmed by a WILL dated 12th July 1872 and a Trust deed created in 1920 and was administered by respective trustees from time to time. The temple housed a clay image depicting Lord Sri Rama and some photographs of Sri Rama placed in the sanctorum. 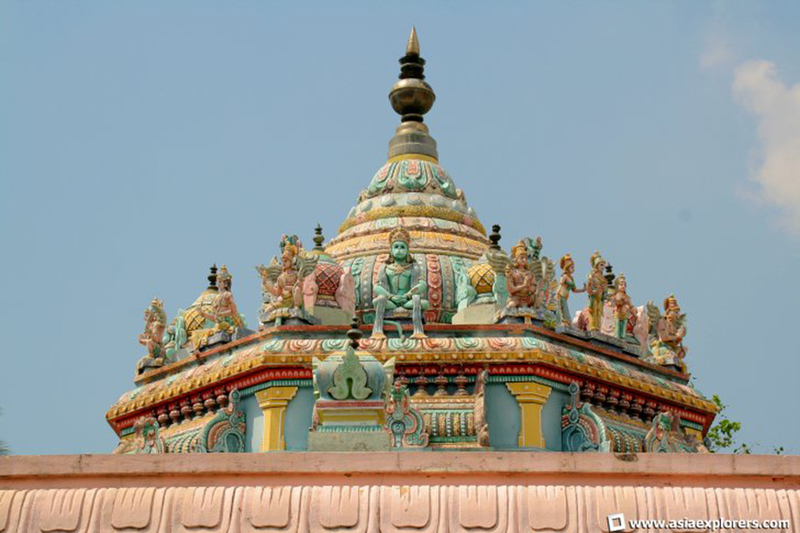 After the image therein worshipped, the temple is today known as “Sri Ramar Temple”. From the above historical development it is presumed that the temple structure was created sometime prior in 1872, thereby placing this temple in the category of being one of the oldest temples in Penang. By a Legislative Order the trust was passed in 1930 to the Mohammedan and Hindu Endowment Board and subsequently to the Hindu Endowment Board. A management committee, appointed by Hindu Endowment Board had taken steps to renovate the temple which was in a bad state of repair. All necessary approvals were obtained and plans for the renovation and extension had been submitted to the relevant authorities. New idols of Sri Rama, Seetha, Lakshmana, Hanuman, Nagar, Vinayagar and Bali Peedam were purchased. The first consecration was help on 2nd April 1982. This consecration ceremony is held once every 12 years. The last consecration ceremony was held on 27th January 1991. The next consecration ceremony is behind time as it requires a large sum of money for the renovations and repairs. Estimated cost for the renovations and repairs will be RM700,000. We plan to have the consecration ceremony (Maha Kumbabishegam) on October 2011. We would like to humbly request financial and solidarity support from devotees in supporting our plan to perform a consecration ceremony for Sri Ramar Temple. 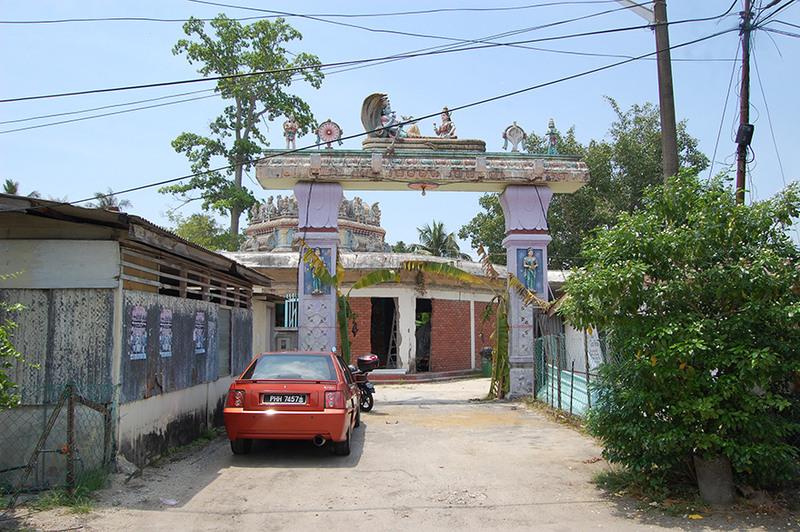 The propose renovation will take 6 to 8 months to complete and upon completion the Maha Kumbabishegam will be held in October 2011. With the concern and support of the public we hope to carry out this project successfully. We hope that this temple will live on to meet the religious need of our people and we appeal to you for your kind and generous support in cash and kind. The Temple Management Committee will from time to time will update all donors who have donated more than RM500.00 on the progress of the project until completion. Kindly be informed that the donations are tax exempted under Section 44(6) Akta Cukai. Donations can be banked into the temple’s saving account. Sri Ramar Thirupani. Acc No: 507059421382 (Maybank). We will issue you the official receipt upon receiving your bank in slip. Temple Management Committee seeks your support and donations to make this project a success. Your generous donation and assistance is highly appreciated. May you and family receive the blessing of Lord Ramar.